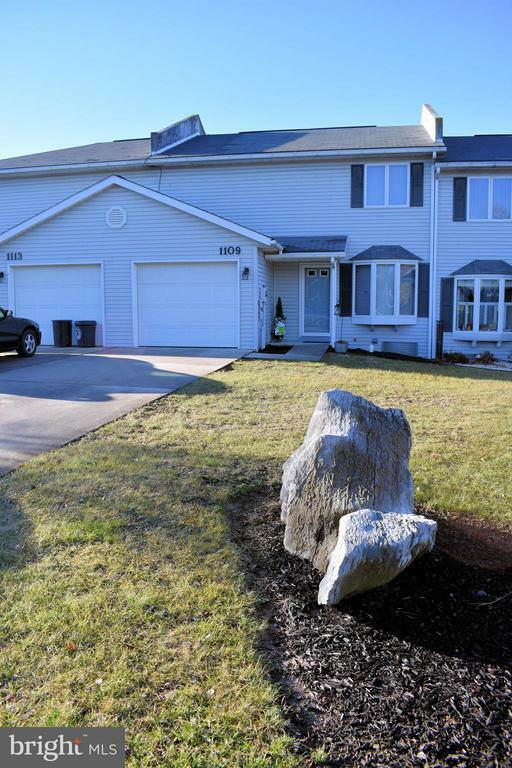 Spacious and Roomy Interior Townhome in Mill Creek Acres. Recent updates include new flooring and paint. 1 car garage. Large Master Suite has Incredible Walk-In Closet and Master Bath. Covered Patio with storage and nice rear yard. Convenient to downtown and shopping.